TIn this age of frequent business growth and fluctuation going on at the same momentum, web world was in need of a platform like WordPress where there is no need to learn coding to create a site. Moreover, the handling of content management system is as simple as blowing in the wind. Because of its ultimate dynamicity as well as highly flexible personalization options, WordPress is loved by millions. Yet, at the same time danger is lurking just behind with its increasing popularity. Mostly, newbies in the content management system utilize the WordPress platform and that is why it has become an easy target for the hackers. If your site is in the eyes of a hacker, severe mischief and mayday may come, for all of your data including contents, client’s data and payment gateways will be in danger. It does not matter whether you are a newbie or a pro, you have to tackle a hacked site and improve its protection to keep up the pivotal pace of your running business. An updated WordPress application is less prone to a hacking attempt, although an outdated WordPress application may be vulnerable. 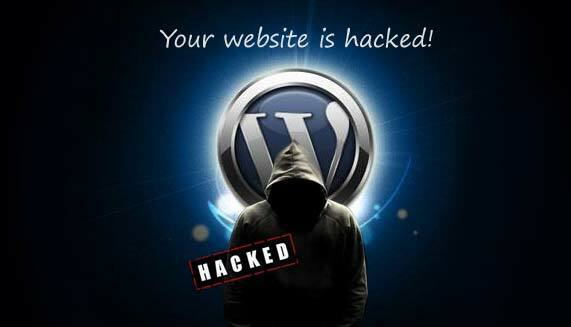 Plug ins, themes and add-ons leave a WordPress site open to attack. Back door attack: If a theme or plug in is poorly coded or the WordPress installation is outdated, hackers could get access to the backdoor easily. Getting access to the backdoor is a serious threat as it even puts your clients in danger, needless to mention about your business of repute. Redirect attack: In case of a redirect attack, the hacker will re-route the traffic from your website to a malicious site that will be full of doubtful contents inserted for stealing personal info or installing virus and malware in the visitor’s system. This type of attack closely resembles to backdoor attack, as many hackers are now using custom software for scanning WordPress sites for vulnerabilities, so they could get access to backdoor and set up the redirect codes. Script injection: Any code of the site that allows forms to pull information will be used in this kind of attacks. After getting installed, the code forces the visitor to install a malicious software into the system while pretending to be a legitimate application. One of the common manifestations is a popup that shows user’s machine is infected and it has to be scanned. The first and foremost thing after occurring a hack is to discover its location. Then, you have to repair the site and remove the damages as soon as possible to keep it up and running. You must have to take precautionary steps at the same time to prevent it from happening again. First thing must come first after that attack and you have to start with getting your site off-line. 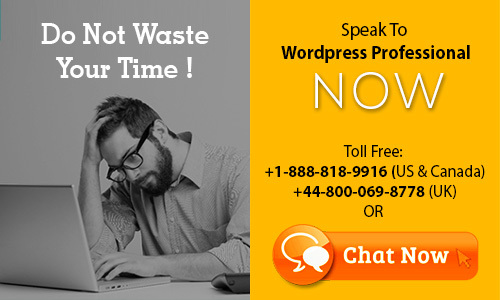 Then, if you are unsure about the WordPress backends, call your WordPress hosting provider or technical advisor. To take your site offline retaining access to the contents, you must have to access as well as change the password for accessing the database file. This database contains all the contents, but it does not contain the themes and plug ins. Password can be accessed using the hosting control panel. However, while changing it, take note of your username, database name, host, table prefix and password, as all of those will be required for connecting your database into the new installation.